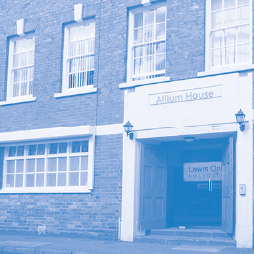 Lewis Onions Solicitors is a firm of Solicitors and Licensed Insolvency Practitioners based in the Jewellery Quarter in the centre of Birmingham. 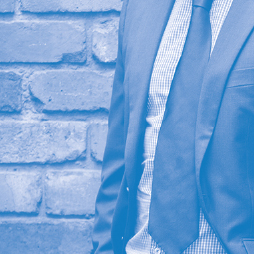 Specialising in insolvency matters, we deal with all legal aspects relating to every formal insolvency procedure, corporate and personal, and all other aspects of business turnaround, restructure and rescue. Our practice is not limited to any particular form of business, whether by constitution, size, trade type or location. Lewis qualified as a solicitor in 1990 and as an Insolvency Practitioner in 1997. 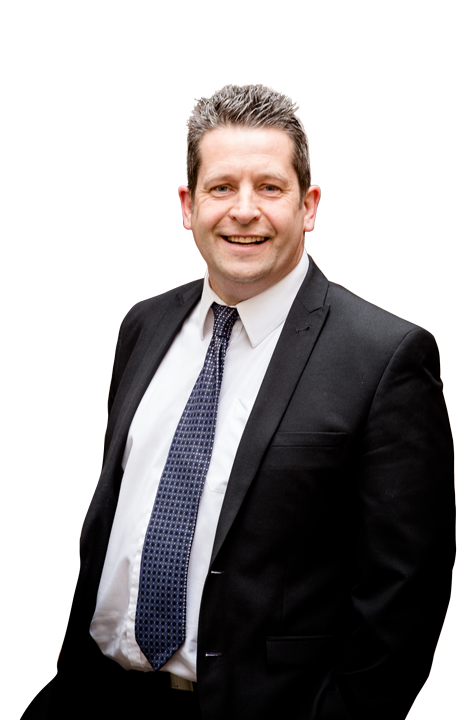 He established Lewis Onions Solicitors in 2002 after 12 years insolvency experience latterly as a partner at a large Midlands legal firm. Lewis enjoys practising at golf, motorcycling and watching rugby football and netball. Lewis deals with all aspects of contentious and non-contentious insolvency law, business advice and turnaround. He has assisted and advised businesses and individuals through two recessions. How can Lewis help you? Lewis provides strategic advice tailored to the particular needs and problems facing underperforming businesses dedicated to achieving the best commercial solution. Sandy is our resident specialist in Director Disqualification and has many years’ experience of both defending and prosecuting errant Directors. Sandy is a prominent member and Treasurer at his local rugby club, Spartans near Sutton Coldfield, having only recently hung up his boots. He spends his weekends cheering on the teams and chasing up match fees. When Sandy started his career (qualifying in 1981) the fax machine was just being introduced and there were no personal computers. With stints in-house with HSBC Bank Plc and then with regional commercial firms, Sandy joined Lewis Onions Solicitors shortly after the firm was established in 2002. 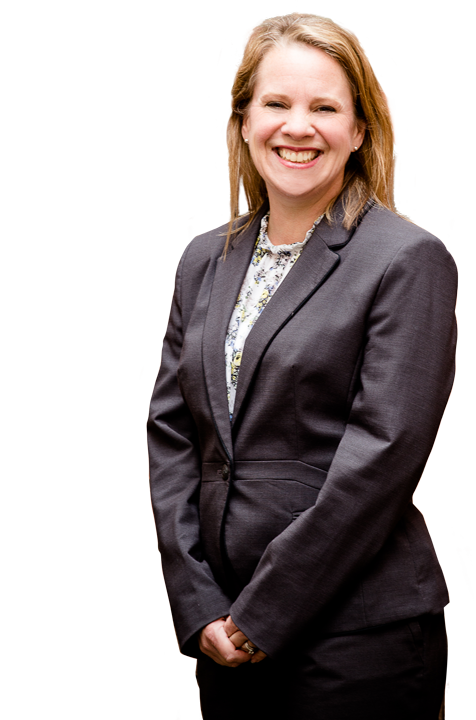 Sandy can assist with any issues relating to company directors, both assisting and advising directors individually and advising Insolvency Practitioners in relation to any actions they or a company may have against its directors. 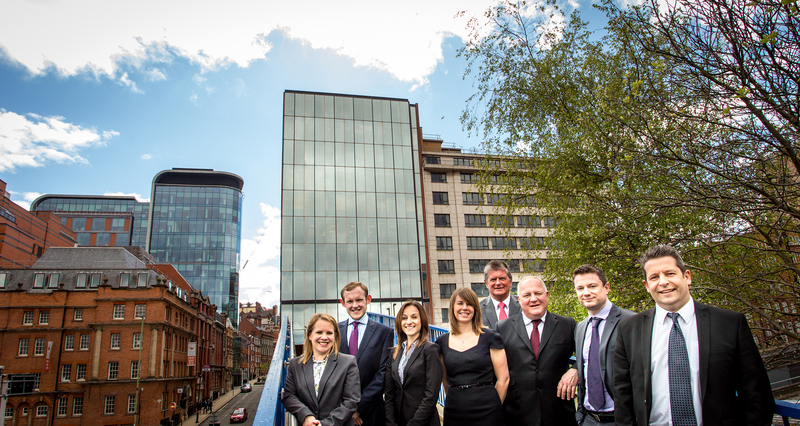 Alison leads the contentious litigation team dealing both with corporate and individual insolvency. Alison spends her time with her husband and two young daughters, fitting in the occasional run when she can. Alison qualified in 2000 before moving to Lewis Onions Solicitors in 2005. 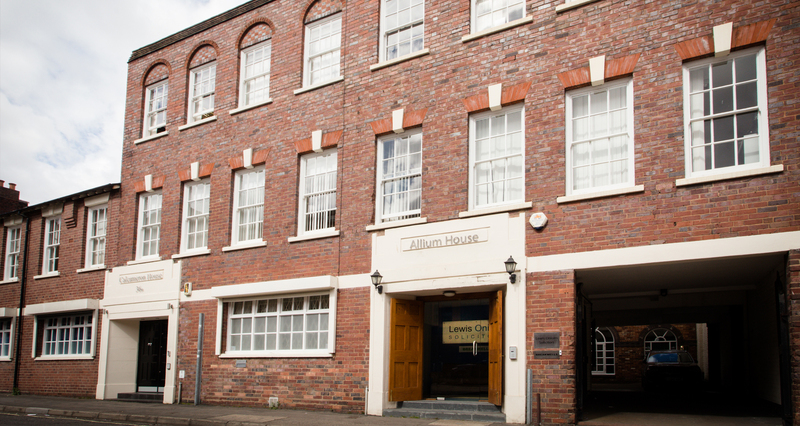 Following the successful completion of JIEB examinations, Alison became a qualified Insolvency Practitioner in 2007. 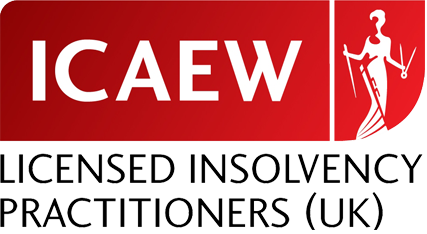 She is now authorised to act as a non-appointment taking Licensed Insolvency Practitioner. How can Alison help you? 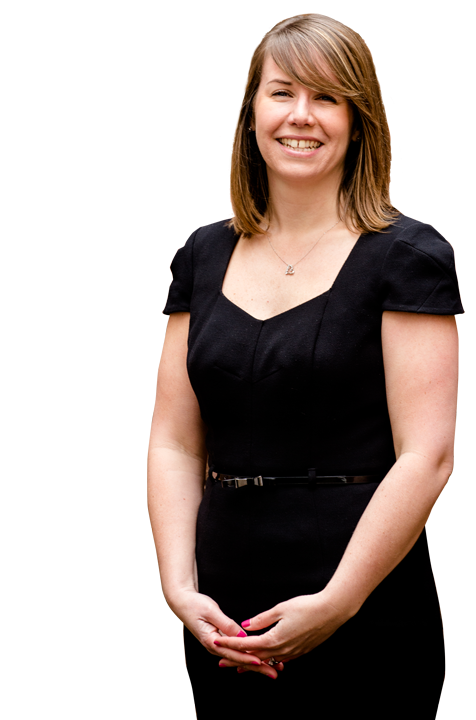 Alison can assist with all queries regarding litigation matters, both insolvency related and generally. Ruth conducts a large proportion of the firm’s corporate insolvency work. Ruth idles away her spare time catching up with family and friends in all corners of the UK. Ruth joined the firm as a newly qualified solicitor in 2005 having trained with a High Street firm on the South Coast. Since that time, Ruth has developed extensive knowledge of all aspects of corporate insolvency and refinancing and is one of the firm’s four directors. How can Ruth help you? Ruth can assist by providing advice on all aspects of corporate insolvency and refinancing work. 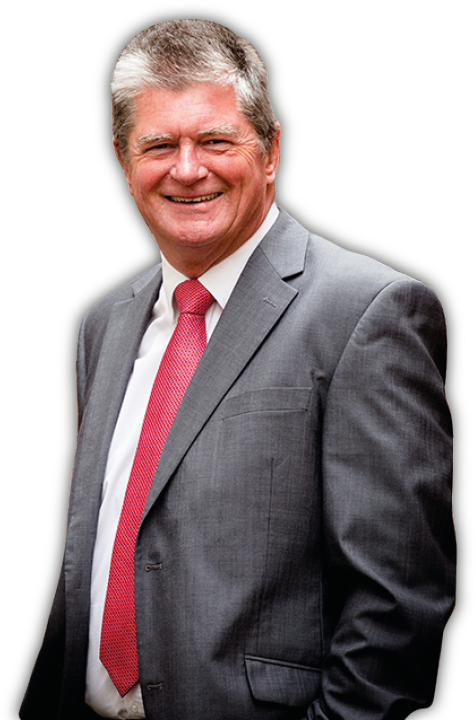 Martin has specialised in personal insolvency matters for over 20 years and joined Lewis Onions Solicitors in 2007. Martin enjoys a round of golf or a long and scenic bike ride to keep his toned physique in shape. Martin qualified as a Legal Executive in 1988 and specialises in both contentious and non-contentious personal insolvency matters including Bankruptcy and Individual Voluntary Arrangements. How can Martin help you? 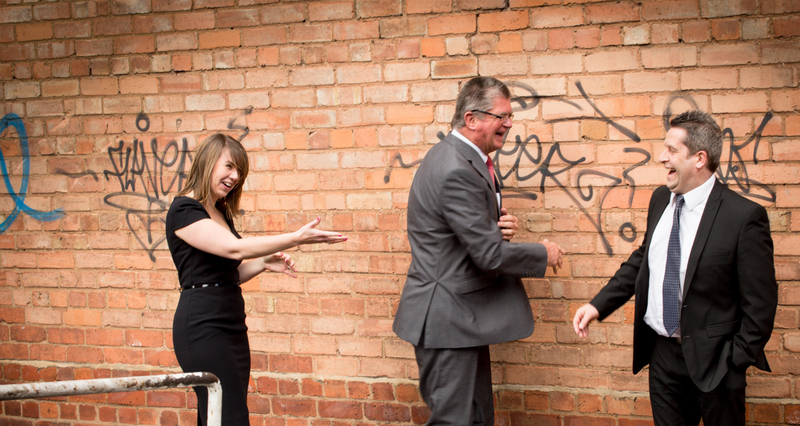 Martin can assist individuals, insolvency practitioners and directors with all forms of personal insolvency matters. Stuart specialises in contentious work and assists both individual and corporate clients with disputes before the County Court and High Court. 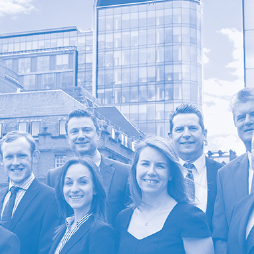 Stuart is able to offer a commercial approach and advice on disputes prior to and after the commencement of proceedings. Stuart divides his spare time between socialising (real ale), walking and (reluctantly) the gym. He also enjoys reading, cooking and is an armchair fan of cricket and rugby union. 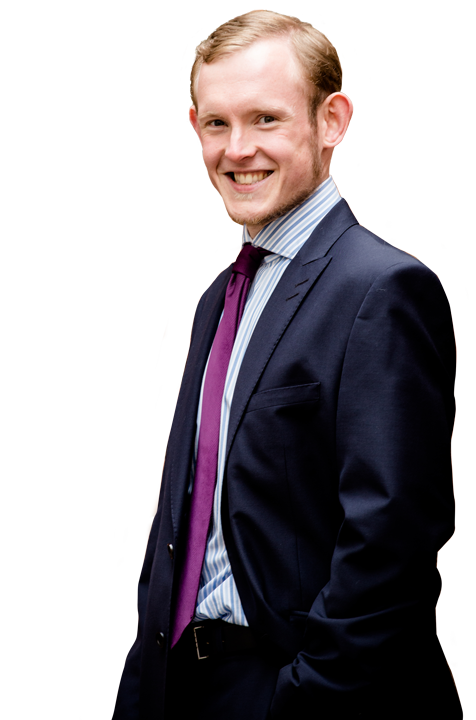 Stuart qualified as a solicitor in 2011, having trained at a large regional firm in Birmingham and he joined Lewis Onions Solicitors in 2015. How can Stuart help you? 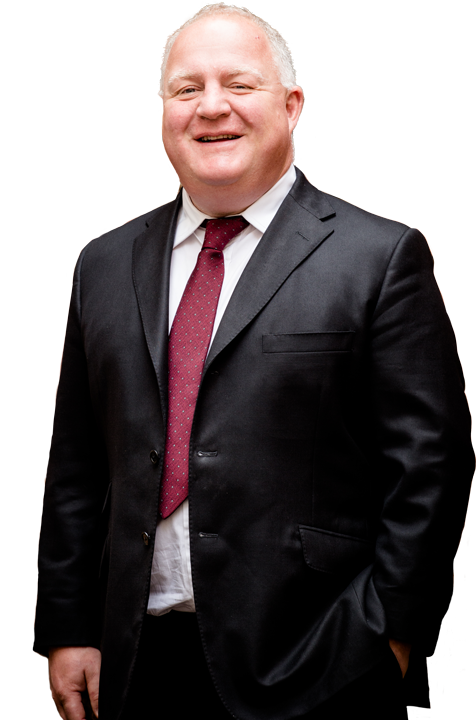 Stuart can assist you with all contentious matters, including disputes with banks and other financial institutions, particularly where security has been provided by way of legal charge, personal guarantee or otherwise. 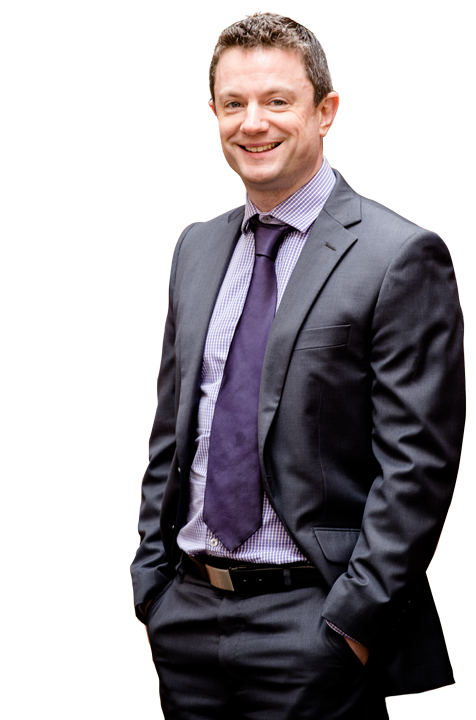 Steven specialises in property matters and has many years’ experience in this area of law. Steven enjoys the quiet life away from the hustle and bustle as well as a glass of ginger wine with a cheeky dash of whisky. Steven started his career at a Magic Circle law firm in London and later practiced at a multinational law firm in Birmingham where he acted for various FTSE 100 clients. He joined Lewis Onions Solicitors in December 2014. Steven can assist with providing advice on all property related matters including acquisitions and disposals, financing and leasing.